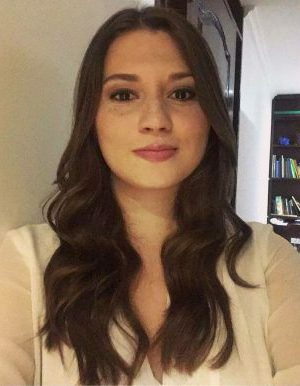 Vanessa Vallejo is an economist from the Universidad del Valle, Cali. She’s a columnist for the PanamPost and does daily podcasts on economy and social issues with a libertarian emphasis. She’s a radio host in one of the most heard radio morning-shows for Colombian conservatives.